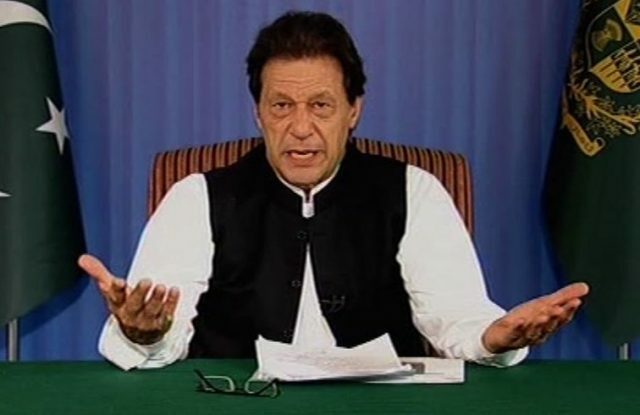 Prime Minister Imran Khan is likely to visit three friendly countries within the next two weeks in order to seek financial assistance. It has been reported that he will leave for Saudi Arabia on Monday followed by Malaysia later during the month and to China early next month. A federal cabinet member had said that the prime minister will be seeking financial aid from these countries as Pakistan needs the assistance to ease the “ongoing economic crisis”. It was further stated that the government needs around “$12 billion to $13 billion to ease the financial crisis and retire the foreign debt of around $8 billion”. The parliament member further said that if the countries provided monetary support, Pakistan would not require assistance from the International Monetary Fund [IMF]. Prime Minister Khan wants to see the two countries collaborate with each other in various fields and is expected that “bilateral ties and cooperation between the two countries will be strengthened as a result of the visit”. Prime Minister Khan would then embark on an official visit to China on November 3rd. There he will discuss in detail the strategic relations between the two countries.